Are you: an Adoptee? A Birth Parent? Contemplating reunion? Frustrated with your reunion? Want to meet others who understand? … An Adoptive Parent? Social Worker? or Counsellor? Want to understand more about post-adoption issues? The separation caused by an adoption has life-long effects on both mother and child, as well as other family members. 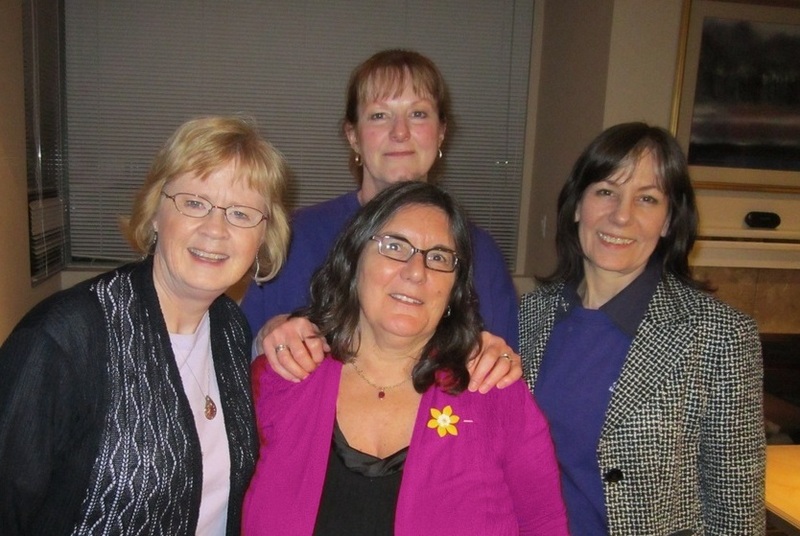 The Forget Me Not Family Society is an Adoption Reunion Support Network in the Metro Vancouver area and holds monthly support groups in New Westminster, Cloverdale and Kamloops, B.C. Canada for anyone affected by adoption. You will find others who understand what it means to be adopted or to have relinquished a child to adoption. People who “get it” because they’ve walked in your shoes. Thoughtful preparation for reunion will increase your chances of the best possible outcome. We provide peer support through your search and reunion and can help you plan your first contact. Our speakers have experience in giving presentations to university students of Social Work and prospective adoptive parents. If you agree that our work is meaningful and the resources on this site are useful, please consider making a donation or joining the society. We are a registered charity run by volunteers and funded solely on donations and memberships.